This month Childs Engineering held their annual Summer Cookout for employees and their families. Delicious lobsters and steamers were meticulously prepared by our ‘Executive Chefs’ Dave Porter (President) and Craig Sams (VP). 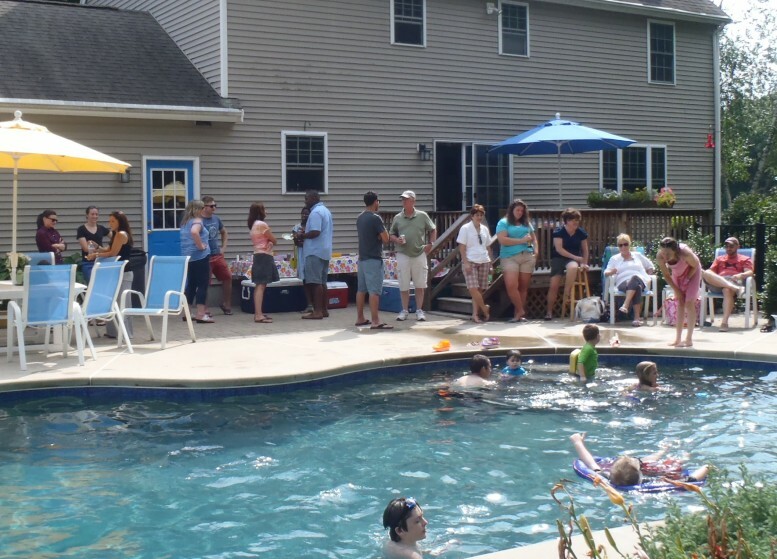 Everybody had a great time on a glorious summer day with plenty of food and fun in and out of the pool.